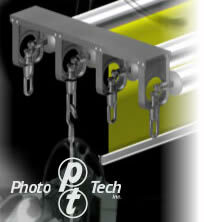 ROLLEASY is the original background roller system - manufactured by Photo Tech Inc in the U.S.A. 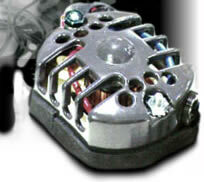 Proven quality Since 1953 Studio equipment and accessories. © 2001-17 Photo Tech. All rights reserved.